Impressive sound meets compact design in the CFD-S70 Boombox. 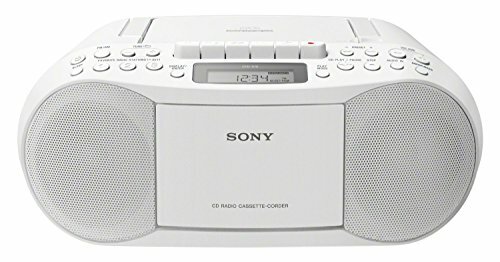 This neat unit includes AM/FM radio, cassette and CD players with MP3 playback. Enjoy rich audio with Mega Bass, and pre-set up to 30 radio stations with three one-touch favourites. 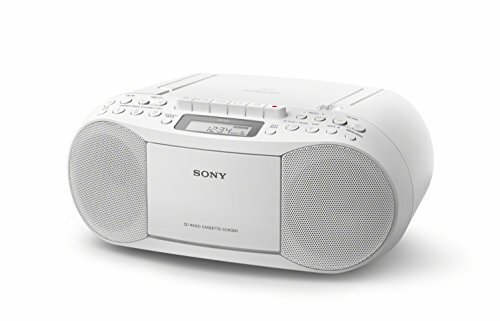 Set the sleep-timer to automatically switch off the radio when youre ready to call it a day.